"A futuristic strategy war game which looks fantastic!" 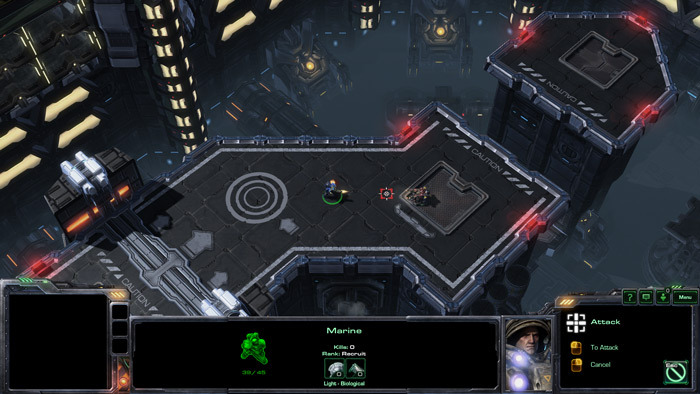 Starcraft 2 is a futuristic strategy game, the opening cut scene opens very dramatically and may have you thinking that it is a combat game which it kind of is but it is a combat game where rather than fight your enemies you control teams of troops or monsters or aliens, and you send them to battle with opposing factions and have to think logically and strategically to win and not lose all of your troops. Going in to this after that fantastic cut scene there was expectations it was going to be a high impact thrill ride but the tutorial guides through your objectives nicely and helps you to understand the game without throwing you in at the deep end. 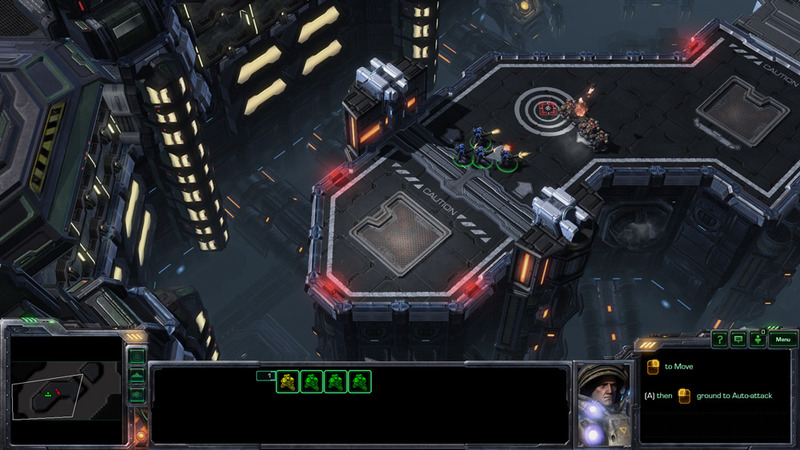 Strategy games aren’t for everyone and there are some elements such as building your mining resources and barracks for your troops that made it feel like a kind of futuristic Sim City that might bore some people (or others may love) if you are expecting high octane thrill ride Starcraft 2 probably is not the game for that but it is a heck of a lot of fun once you get used to it, during the tutorial I wasn’t too sure about it but after my first campaign sending my troops in to liberate a city that had been under the dominion rule I was well and truly sold and of course surrounding all this is probably the best looking cut scenes you have ever seen, the animators of those cut scenes really have done some incredible jobs and the voice acting makes it feel like a movie it’s all so highly polished and great looking and of course that means it’s not totally free whilst you can download it here you still need to sign up for an account to access the game, which is definitely worth doing it still doesn’t cost money but to play the multiplayer version of the game and even to enter some of the single player campaigns you have to upgrade your account to a paid one, however there is a lot you can do without paying a penny here and this really is a fantastic game. To download Starcraft 2 you will first need the Battle.net installer which you can download for free here, once that has been downloaded you can install Starcraft 2.